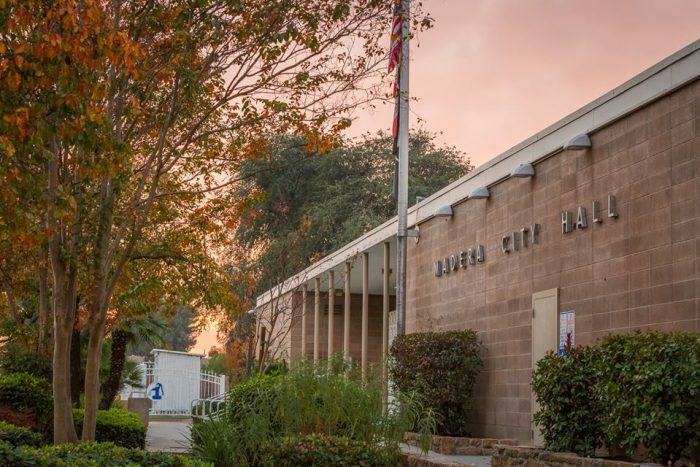 The City Administrator serves the citizens of Madera by carrying out the policies and directives of the Mayor and City Council. It is the City Administrator's job to ensure Madera's government is operating effectively and efficiently to best serve its citizens. The City Manager prepares a budget for the council’s consideration; recruits, hires, and supervises the government’s staff; serves as the council’s chief adviser; and carries out the council’s policies. Council members and citizens count on the manager to provide complete and objective information, pros and cons of alternatives, and long-term consequences. What is the council-manager form? The council-manager form is the system of local government that combines the strong political leadership of elected officials in the form of a council or other governing body, with the strong managerial experience of an appointed local government manager. The form establishes a representative system where all power is concentrated in the elected council and where the council hires a professionally trained manager to oversee the delivery of public services. In council-manager government, council members are the leaders and policy makers elected to represent various segments of the community and to concentrate on policy issues that are responsive to citizens’ needs and wishes. The manager or administrator is appointed by council to carry out policy and ensure that the entire community is being served. If the manager/administrator is not responsive to the council’s wishes, the council has authority to terminate the manager/administrator at any time. In that sense, a manager/administrator’s responsiveness is tested daily. What is the council’s function? The council is the legislative body; its members are the community’s decision makers. Power is centralized in the elected council, which approves the budget and determines the tax rate, for example. The council also focuses on the community’s goals, major projects, and such long-term considerations as community growth, land use development, capital improvement plans, capital financing, and strategic planning. The council hires a professional manager to carry out the administrative responsibilities and supervises the manager’s performance.